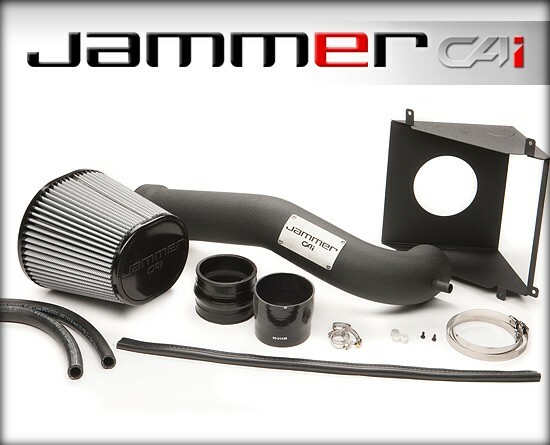 The Jammer Cold-Air Intake system for 14-17 Silverado & Sierra trucks combines a 3-1/2" diameter black powder-coated aluminum tube and a massive 7-1/2" Dry filter with inverted top to generate 30 percent more airflow. The Jammer Dry filter is 3-layer progressive, synthetic gauze filter that requires no oils and cleans with simple soap and water. The air intake is enclosed in a durable 18-gauge heat shield that utilizes the lower half of the factory air box that requires no assembly. 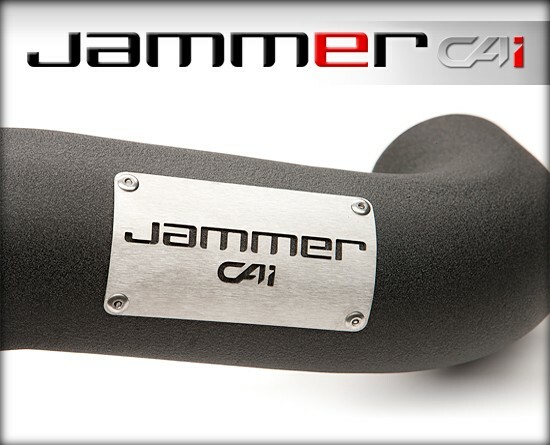 Introducing Jammer Cold Air Intake (CAI) systems. 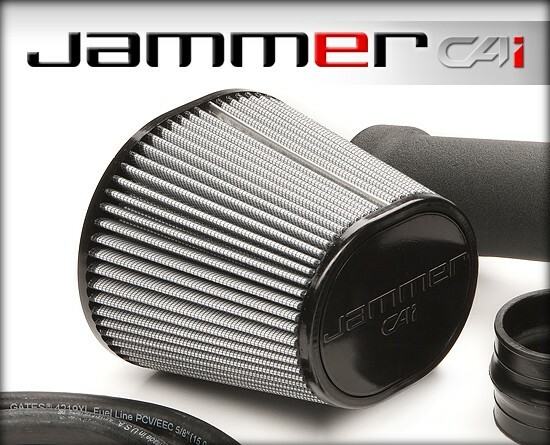 The Jammer Cold Air Intake revolutionary design improves airflow by blocking hot air and using cooler, denser air for optimal efficiency. Superchips performance tuning, combined with the Jammer Cold Air Intake, offers best-in-class results for maximum performance and improved continuous power.